Working in all weather conditions, we have a 24 hour emergency team to repair your damaged drain and get your services back on line. Call the company and talk to one of our team members and not an automated machine. The telephone lines are open 24 hour 7 day a week, all areas covered. All engineers are fully qualified and work to building regulation document H. No job to small, site work and domestic. 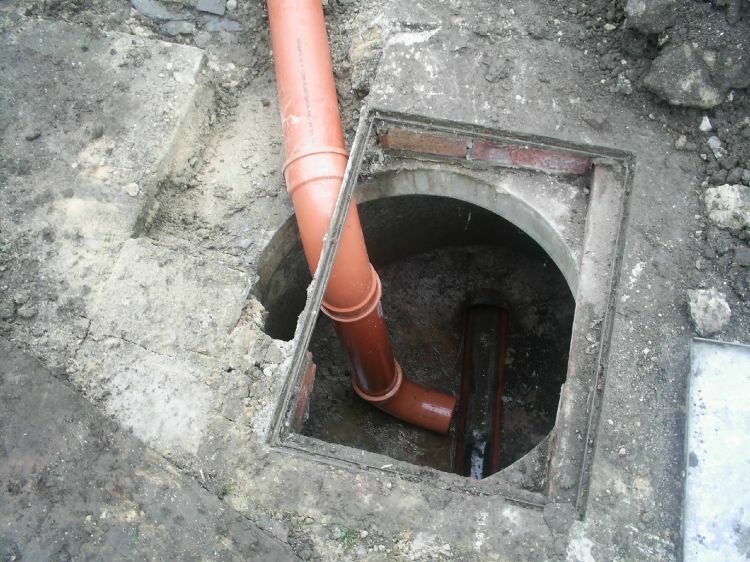 If you need your damaged drain repaired or new drainage installed for new build or extensions, call for a free quote.